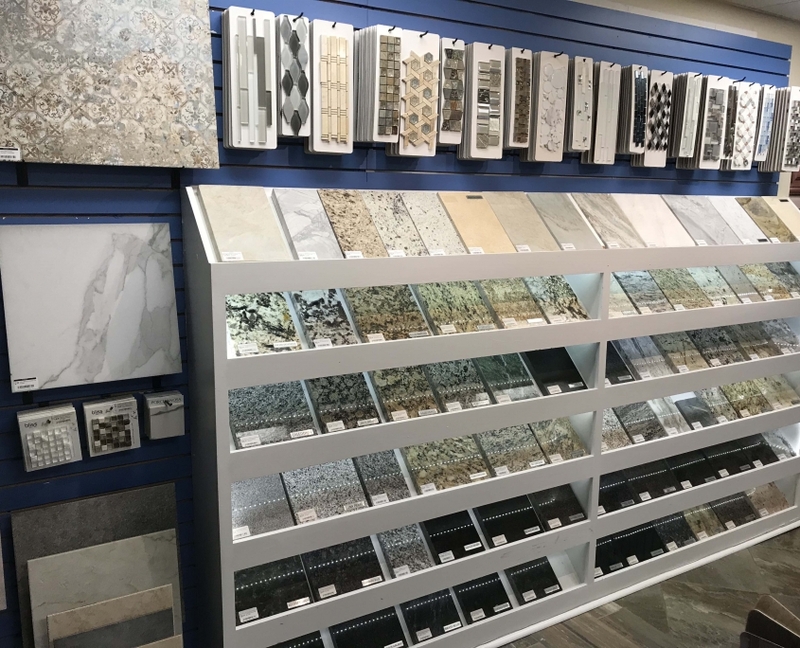 At Legacy Kitchen Design Center, we customize the tile you like to fit any style. 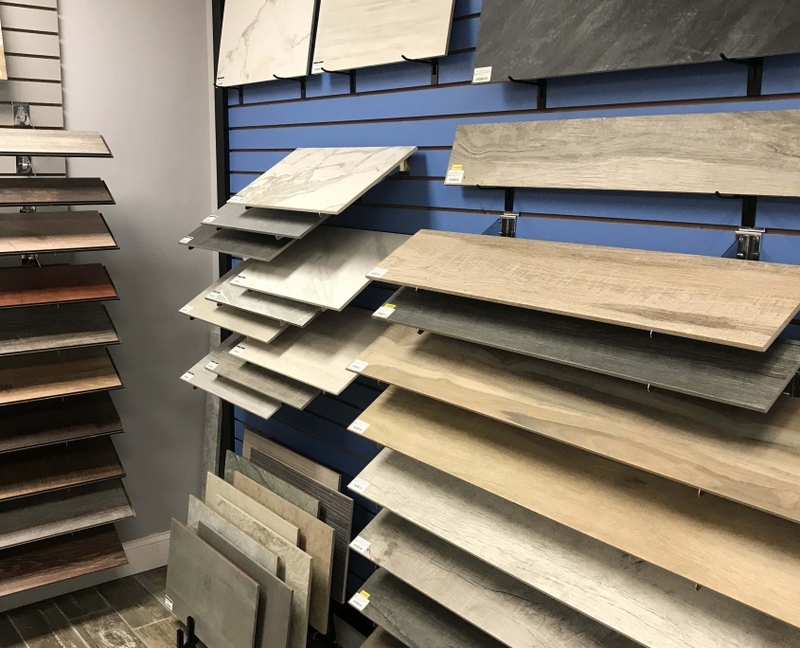 Our designers work with you to select the tiles you want, and our in-house installers are trained to install them to your exact specifications. Simply put, you get the best deal and the fastest service. 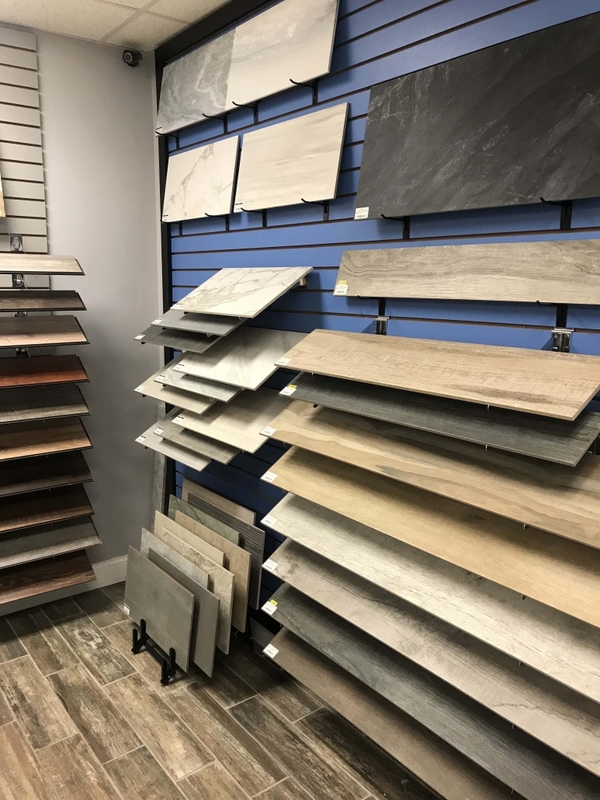 Our showroom in Secane, PA contains a gorgeous Tile and Stones from you to choose from. Here you will find amazing inspiration for walls, showers, countertops, backsplashes, flooring and decorative accents. 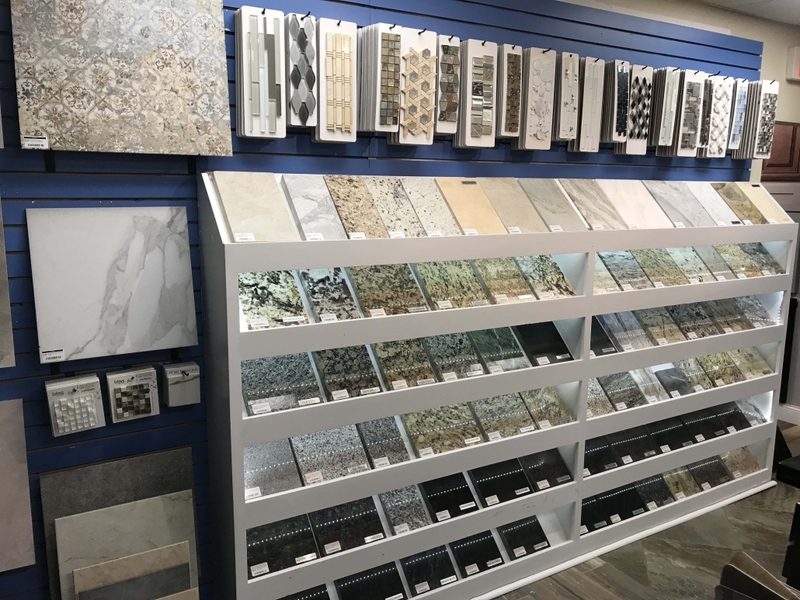 Our Tile Specialist will help guide you through the many options and educate you so you can make the best choice for your room. Choosing tile and stone is exciting and adds interest and dimension to any home decor. Personalize your space in a truly unique way!